Popular for conferencing, the Hunter Valley's Cypress Lakes Resort has joined Accor's Grand Mercure network and will look to build on an already strong conference and leisure business with the assistance of global branding and distribution. 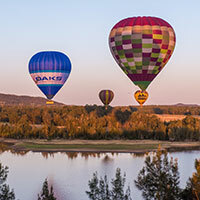 Popular for conferencing, the Hunter Valley’s Cypress Lakes Resort has joined Accor’s Grand Mercure network and will look to build on an already strong conference and leisure business with the assistance of global branding and distribution. The largest first-class resort in the Hunter Valley, Cypress Lakes boasts 200 villas with one, two and three bedrooms, an 18-hole championship golf course, restaurant, games room, three outdoor pools, floodlit tennis courts, and fitness centre, plus the famous Golden Door Day Spa at Elysia. The resort is one of the most popular conference and event destinations in the heart of the Hunter Wine Country, with extensive facilities that can host up to 1000 delegates. Already popular with conference groups in the Hunter Valley, Cypress Lakes is now part of the Gradn Mercure portfolio. 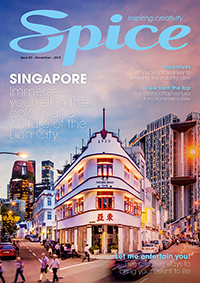 Accor has been brought in to help attract more international and domestic guests from both Conference and Leisure sectors with Global distribution and marketing strength from Accor and an already cemented clientele from Cypress Lakes. “The conference and events market is increasingly global in nature and therefore branding and extensive distribution networks are the key to our future direction,” said Denis Croke of Cypress Lakes Resort. Located in the heart of Wine Country at Pokolbin, the villas at Cypress Lakes are stylishly appointed and offer private balconies and views over the vineyards or golf course to the mountains. There are 15 purpose-built conference rooms including The Event Centre with capacity for up to 620, the Convention Centre with its ability to break down into small rooms catering for up to 500 and a beautiful outdoor marquee overlooking the lagoon pool (the only one of its kind in the Hunter) hosting up to 1000 for cocktails, plus a variety of smaller meeting rooms and lounges. The resort can provide a range of settings for any type of function, with natural light and versatility being key selling points. At the doorstep are more than 100 renowned wineries, magnificent olive groves, fine cheese makers, horse riding, hot air ballooning and more to create excellent team-building or relaxation opportunities. 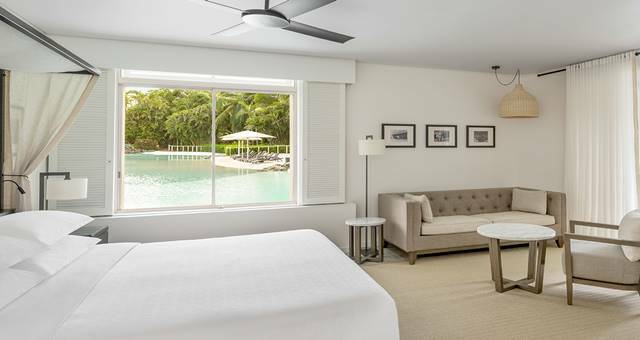 With key events already in place at the resort including the Jack Newton Celebrity Classic, Cerebral Palsy Alliance CBD Golf Escape, and many corporate clients already using the prestigious facility, it was an easy choice to incorporate the resort into the Accor network. 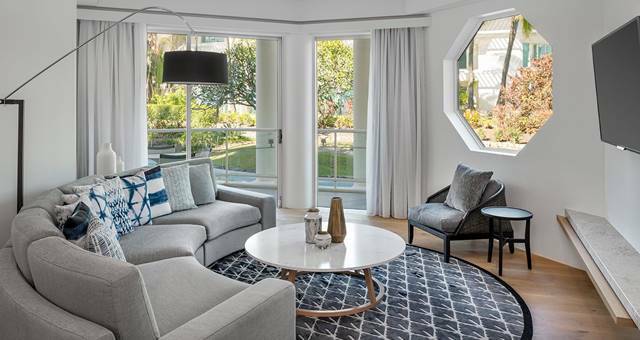 Sheraton Grand Mirage Resort, Gold Coast has just unveiled its newly renovated Pacific Mirage Villas.